Click here to purchase He Who Is a Lover, now available on Amazon! 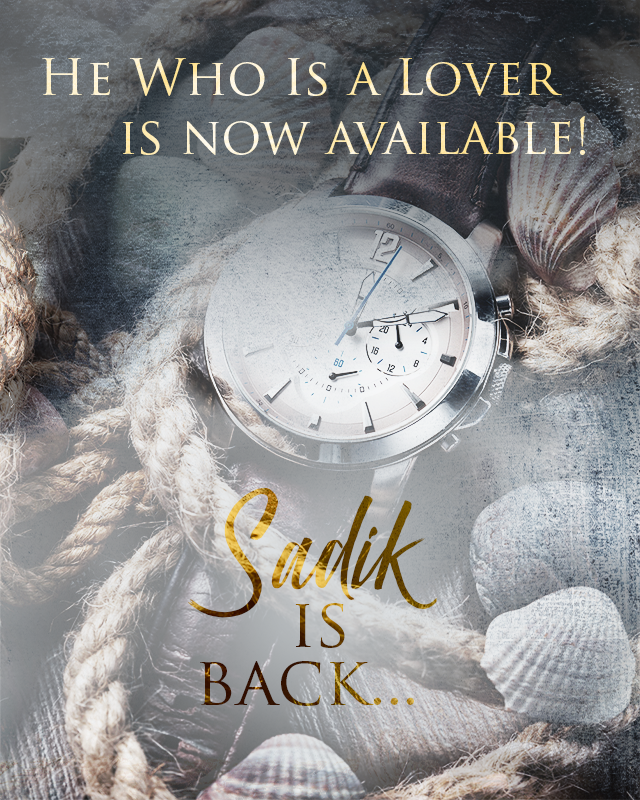 I am in love with Sadik! He is real, perfectly flawed. The detailed development of his character is excellent; wonderfully written. I CANNOT wait for the next installment! I’ve read all of Love’s books. I’ve enjoyed all of them, especially the Sadik series. There are very few authors that develop characters and a story the way Love Belvin does. I can’t wait for book 3. I hope it’s out soon. I had to keep going back to book 1 to refresh my memory while reading book 2…..waiting with bated breath! I’m anticipating He Who is a Protector like Bilan anticipates what’s going to go down when she sees Sadik with a nylon rope. This series is so good! Character development on point as always. Love Belvin is THE MASTER! This swelled my heart, LaTasha! Thanks! OMG, I need book 3 asap. I love this series. Another best seller!